The Winter Workshop is nearly full! Moveo / Featured / The Winter Workshop is nearly full! This year has started the best way and our Winter Workshop is nearly full even though the course doesn’t begin in a month. If you enrol before the 20th of January you can take advantage of our 15% discount! In this workshop, the participants will work within the limitations of the body to access the unlimited possibilities of thoughts, feelings, memories, to “make visible the invisible”, as Etienne Decroux said. 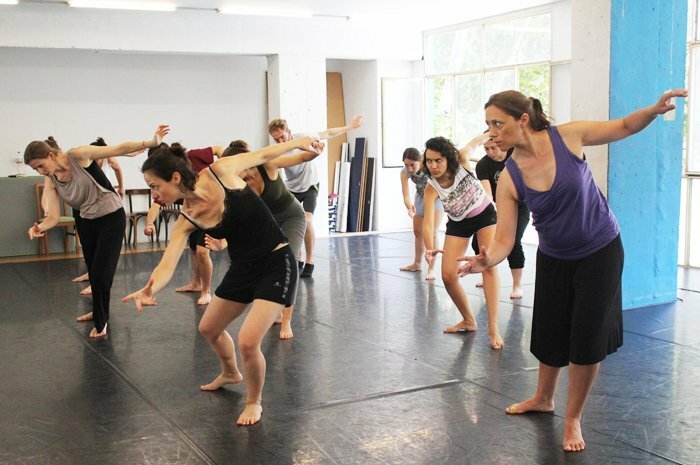 His work, Dramatic Corporeal Mime, which is the bases of Moveo’s approach provides performers and creators with tools, which allow them to strengthen their expression and to open up the full range of interpretative possibilities.